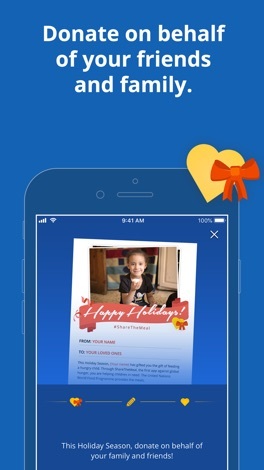 We update the app regularly in order to ensure meals can be shared in the easiest way possible! 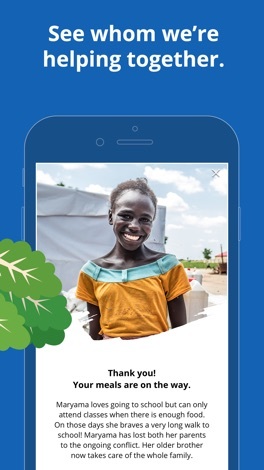 Thank you for being a part of the ShareTheMeal community. 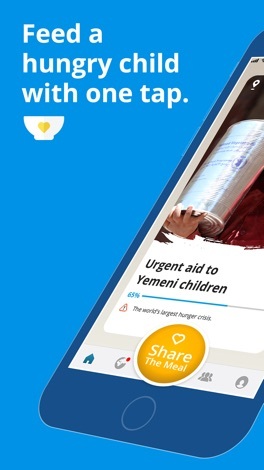 ShareTheMeal is the charity app from the United Nations World Food Programme that allows you to feed a hungry child with a tap on your phone. Hunger kills more people than HIV, malaria and tuberculosis combined, but the good news is that hunger is entirely solvable! 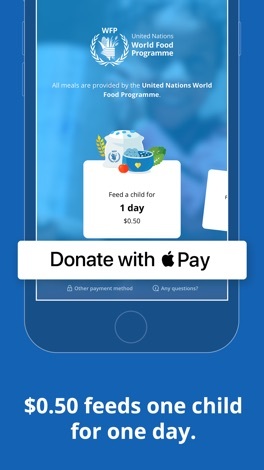 Smartphones outnumber hungry children 20 to 1. 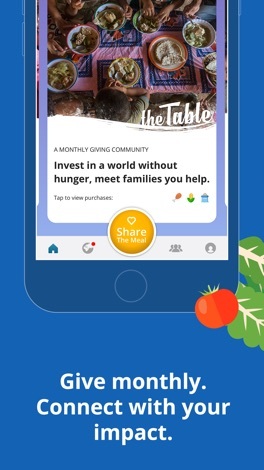 With your help, together we can be the generation that reaches a world without hunger! 안녕하세요. 성실과 정성을 다하는 방문공인중개사무소입니다. 고객 한분 한분께 최선을 다하고 믿음과 신뢰를 심어드리도록 성심을 다하겠습니다. Simple, but Addictive Action Game, Karl by 111% Cool Features: ● Kill many enemies to get highscore with your strategy. ● Collect all cool swords with all different skills. ● Easy and fun to play. ● Simple UI, Fun sound effects, Beautiful design.